‘Mondo New York,’ Opening (and Closing) in a Theater Near You! 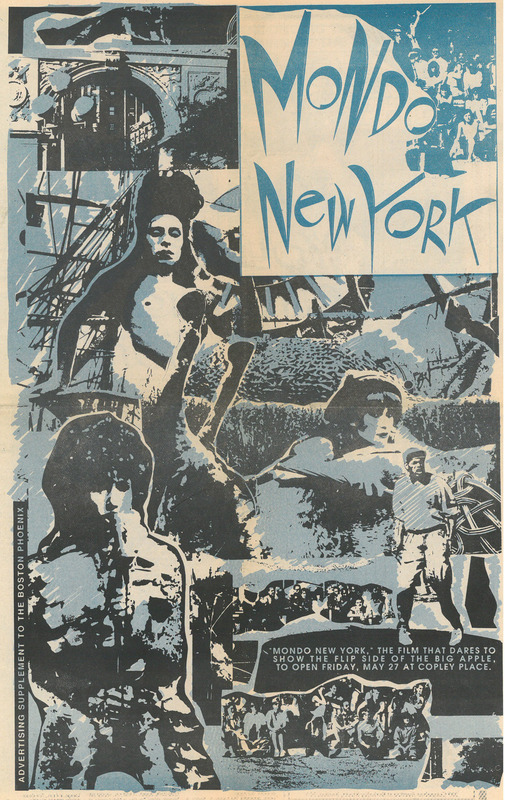 May 27 marks the 25th anniversary of the premiere of “Mondo New York.” This cinematic disaster was given more attention than deserved here. So, if May 27th was the opening date, then the closing date was what, May 29th? Were you one of the unlucky few who wasted your shekles on this 83 minutes of misery? Was nothing else on your dance card? Anything this side of a colonoscopy would have been a more pleasurable way to spend your time.